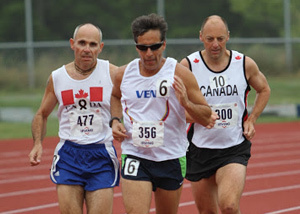 BC Athletics is the Provincial non-profit amateur sport organization for Track & Field, Road Running, Marathons/Ultras, Cross Country/Trail Running and Race Walking. A Branch member of Athletics Canada, BC Athletics is made up of individual members, member clubs and affiliated organizations. The purpose of the Association is to promote, encourage and develop the widest participation and the highest proficiency in the sport of Athletics. To learn more about these tests and the Fortius Lab, visit www.fortiussport.com/analysis. 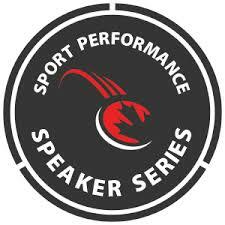 Eligibility: Please note that attendance at the speaker series is limited to Canadian Sport Institute Pacific or PacificSport registered athletes, coaches and/or parents of registered athletes. More Athlete & Coach Programs, Services, & Development Opportunities Can Be Found Here. Level 1 This workshop is required for advancement to Level 1 in the National Officials Certification program. Instructors will present organizational information, which prepares novice officials for successful participation and future upgrading. 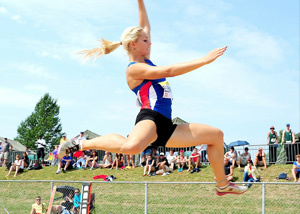 Basic rules and best practices for individual track and field events are presented on site. Handouts will be provided, but participants should come prepared to take notes. Dress for comfort and light OUTDOOR activity. Participants meet at the finish line. 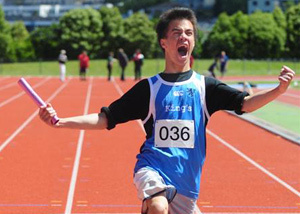 Participants are encouraged to volunteer for the BC High Schools Multi-events Championships to be held the same day in the stadium. 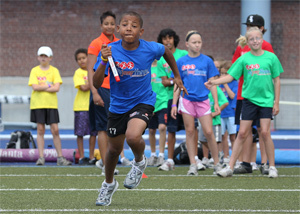 Level 2 The Level 2 course is a 5 - 6 hour workshop and is required for advancement to Level 2 in the Athletics Canada National Officials Certification program. Rules and best practices for all branches of Athletics are covered in a lecture/discussion format. It is conducted entirely in the classfoom, and there will be some paperwork. The Registration fee covers costs of handouts, and a current IAAF Rulebook. 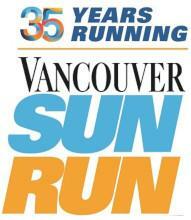 Registration fees for BCA members is $25+GST / others $30+GST. These free clinics are required for upgrading to Level 4. Other officials who are Level 3+ in any discipline may also participate. June 21 5 p.m. – 7 p.m.